Empty Room is a beautiful 3D sound project i run since two years now – in collab with the french Spatial Media Lab in Paris and now with Le Cube center of digital arts of Issy-les-Moulineaux. Come over and immerse yourself in a virtual 3D environment, all made of sounds with an incredible sense of space. Empty Room is an electroacoustic composition, entirely spatialised trough my virtual acousmonium directly embedded in the 3D scene, with a subtle sound design made on a dedicated analog modular system. – 6 June AES Convention – 14h45/15h30 Room 352A – tutorial : Creating a virtual acousmonium in Unity 5. – 9,10,11,12 June 2016 – Futur en Seine, Carreau du Temple, Paris. This entry was posted in ART, EXPERIMENTAL, MUSIC, Uncategorized and tagged Christine Webster, electro-acoustique, experimental, Oculus Rift, sound art, Unity3D, Virtual Acousmonium, Virtual Reality, VR, women composer on May 29, 2016 by webster75. You will find my there : a 4′ interview in my studio. Thanks to Jean-Yves Leloup. 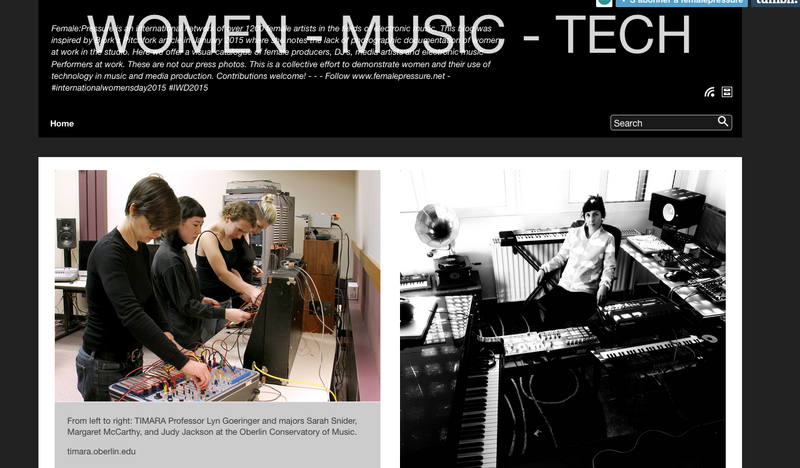 This entry was posted in ART, EXPERIMENTAL, MUSIC, Uncategorized and tagged Christine Webster, electro-acoustique, Electrosound, sound art, women composer on May 23, 2016 by webster75. Check the new virtual instrument page and give a try to my Chiptune Trashmaker. Made with Max 7. This entry was posted in EXPERIMENTAL, MUSIC, Uncategorized and tagged Christine Webster, max7, virtual instrument on May 23, 2016 by webster75. 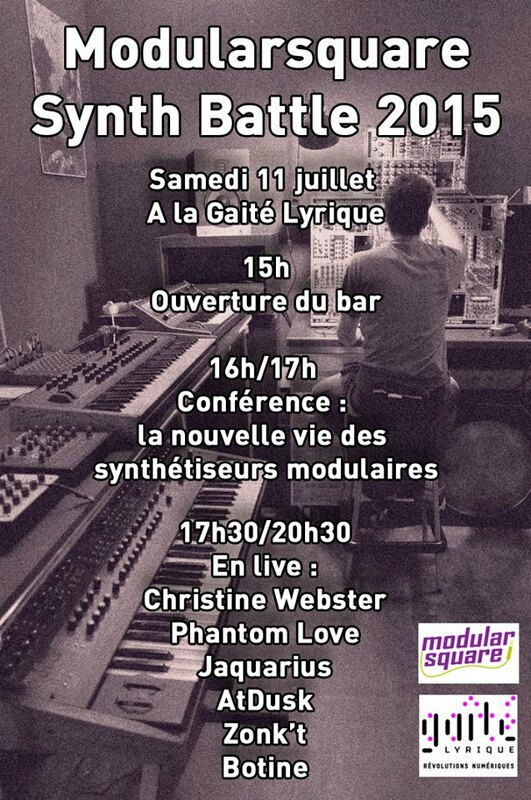 We play on the next Modularsquare Synth Battle in Paris ! 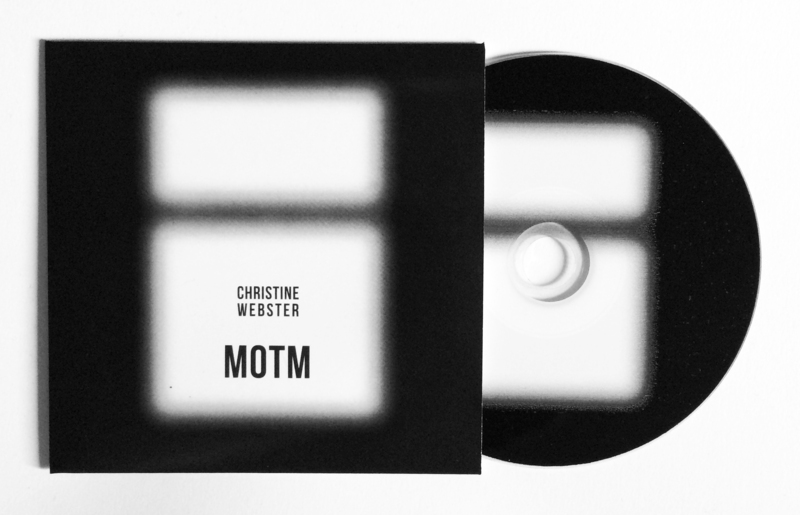 This entry was posted in EXPERIMENTAL, MUSIC and tagged analog, Christine Webster, electronic, experimental, modular, music on July 6, 2015 by webster75.